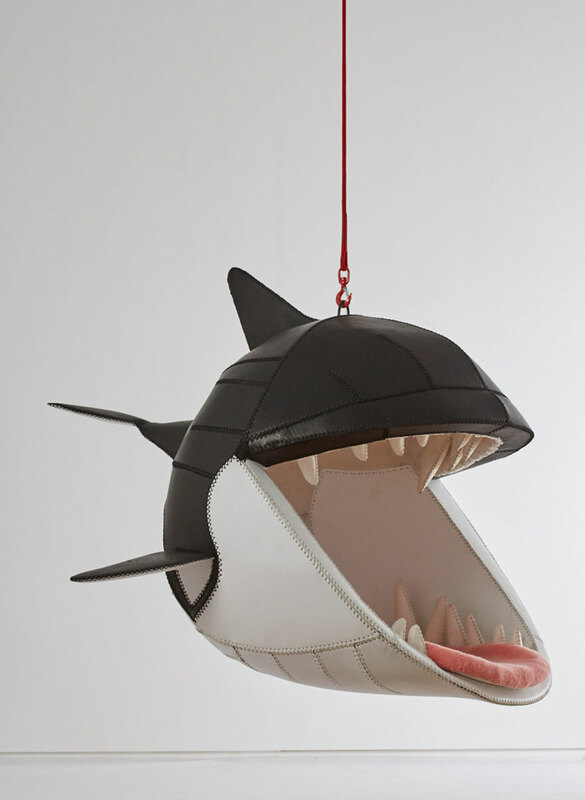 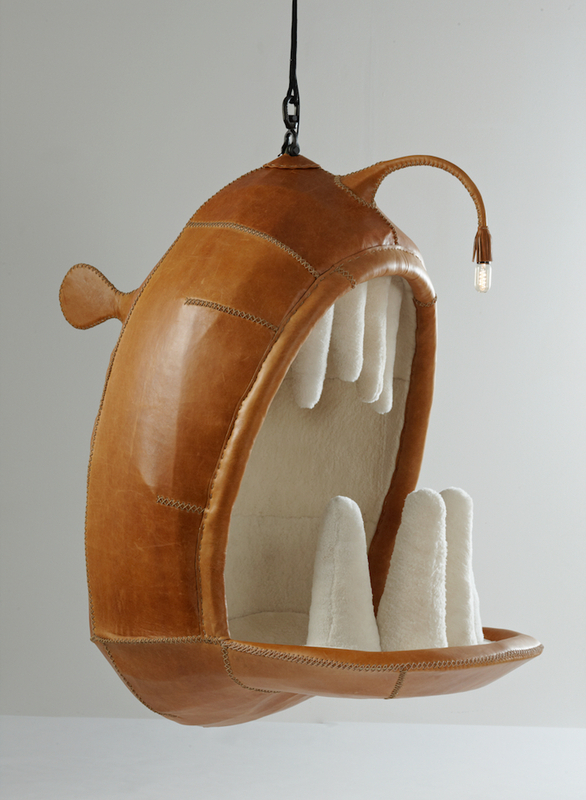 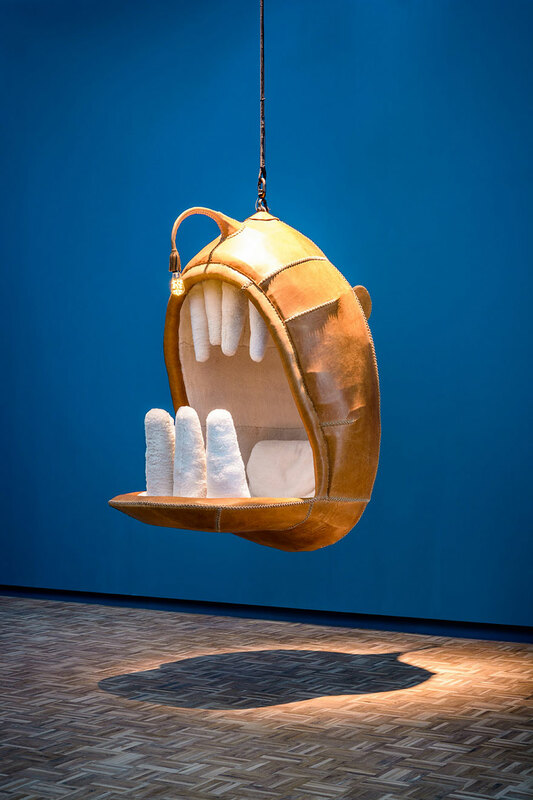 Designer Porky Hefer has created a series of awesome, animal-inspired chairs that let you sit in the mouth of giant creatures! 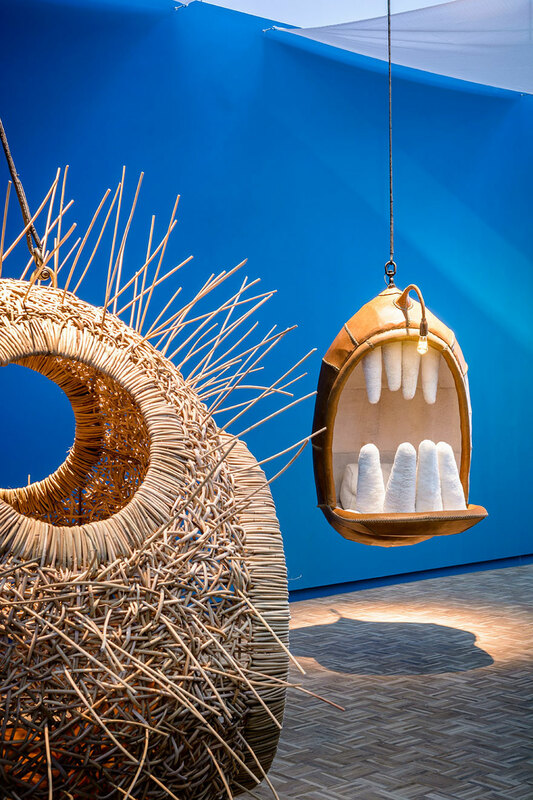 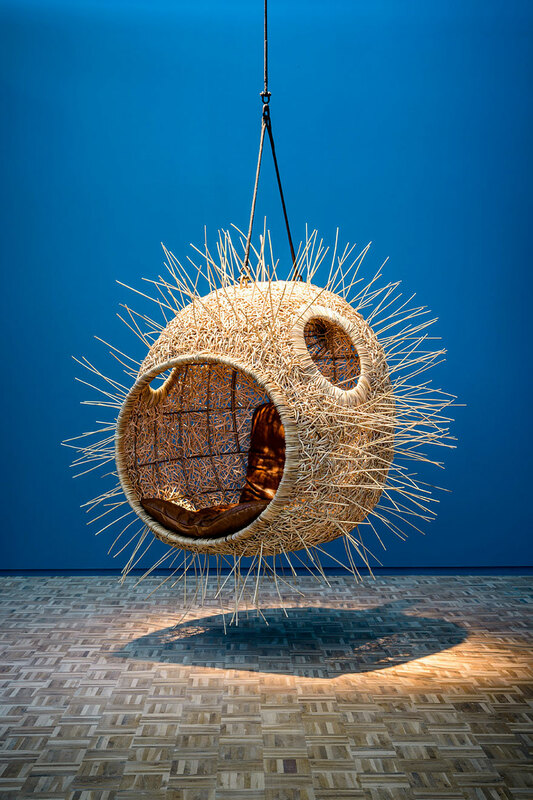 Hefer’s pieces, part of his exhibition titled Monstera Deliciosa Volume I, take furniture to a whole new different level as the hanging chairs are truly elaborately created, with beautiful details and impressive craftsmanship. 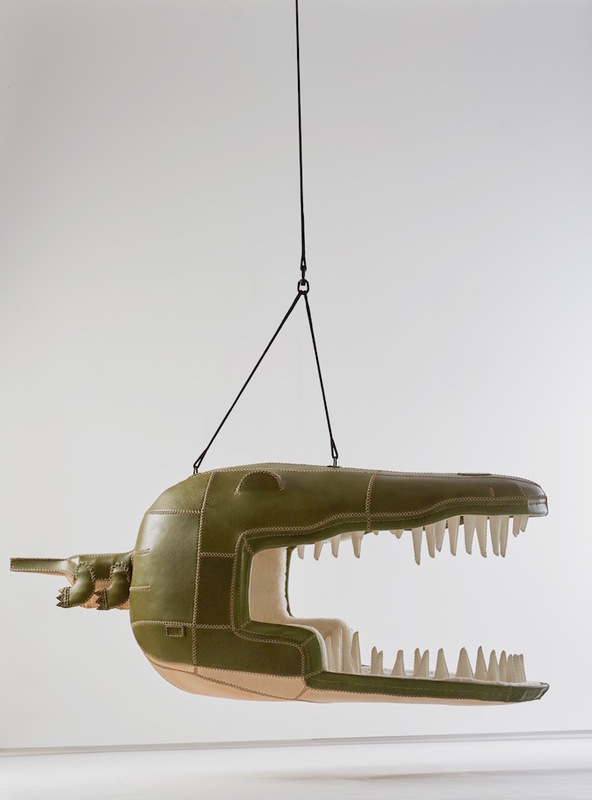 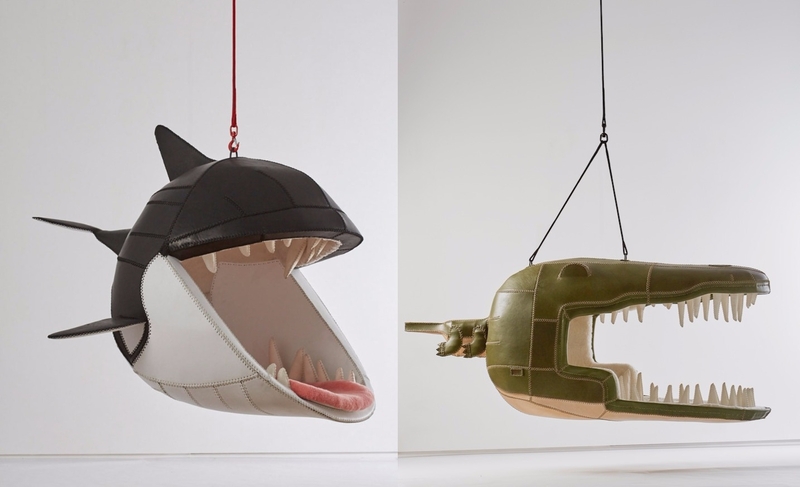 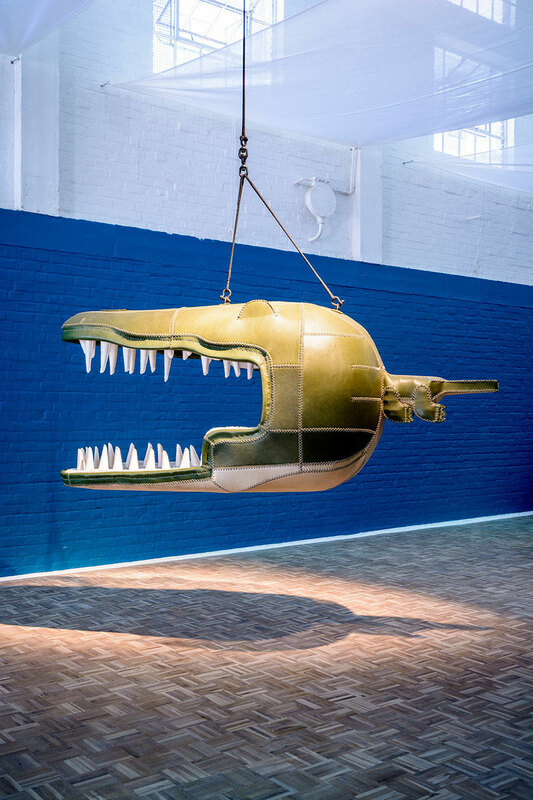 The designer’s creature-chairs, ranging from whales to crocodiles, seem very playful and enjoyable, inviting the visitors to take a seat and interact with them. 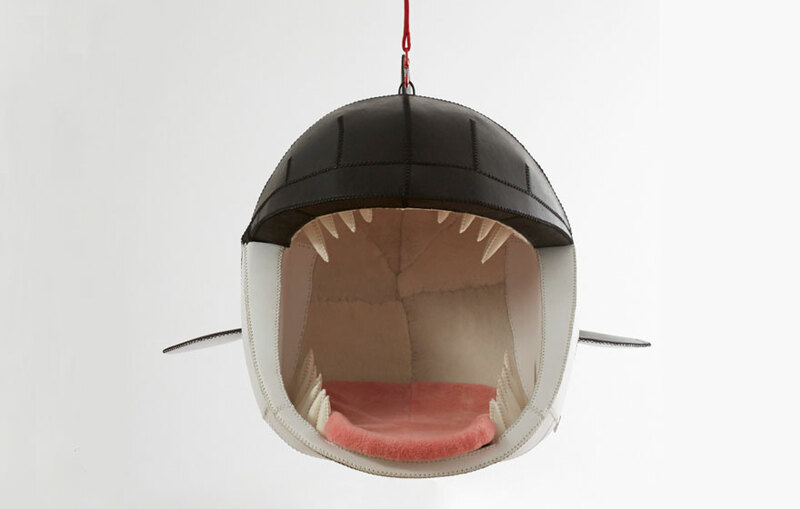 So amusing! 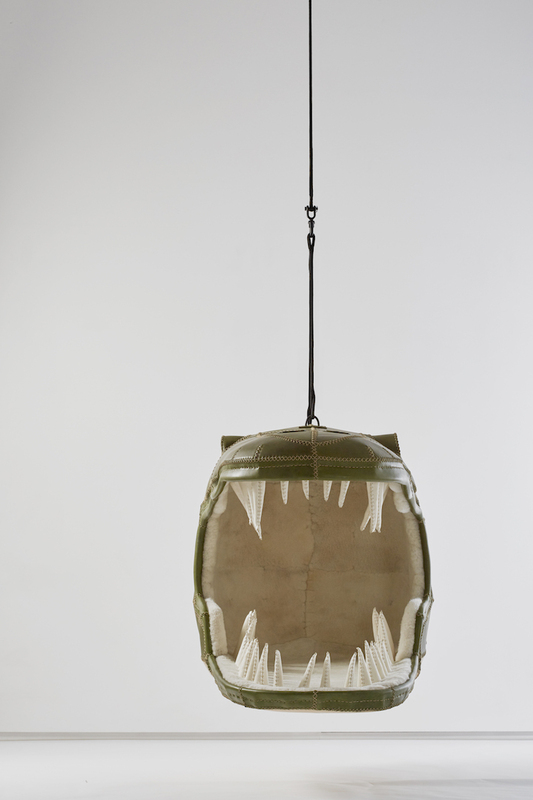 Monstera Deliciosa Volume I is currently on view at the Southern Guild Gallery in Cape Town until February 5, 2016.